Today C.R. 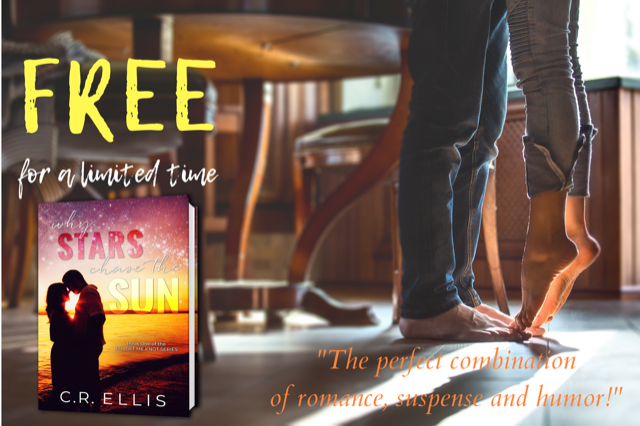 Ellis is here today to share her new release, WHEN LIGHT LEADS TO YOU! 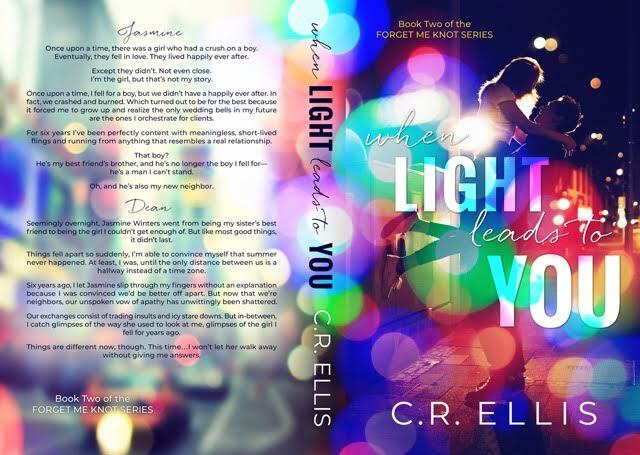 What I say: I went into When Light Leads to You as a newbie to the characters in the Forget Me Knot series. It works well as a standalone so you don't need to have read Why Stars Chase the Sky, or you can do like me and go back and read the first book after finishing this one. Jasmine is all about short term flings and not getting attached. After an unfortunate event which I'm calling the incident she doesn't do romance The incident resulted in a lot of bad feelings. A whole lotta doubt has been attached to what had previously been lighter moments, after the moments of devastating loss. Jas hates Dean, except she really doesn't! She's not willing to listen to or even talk to him after the incident. 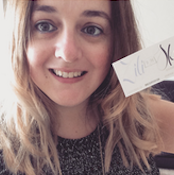 She had clung onto heartbreak for years. Dean is smooth, funny and cocky. He's been just as lost after the incident as Jas, perhaps more so because he didn't really ever know what happened. Whilst I liked seeing his flirty and confident side, it was his self doubt and vulnerability when it came to Jas that really drew me into their story. I'd describe myself as a cynical romantic, so I do not-so-secretly-love a second chance romance. 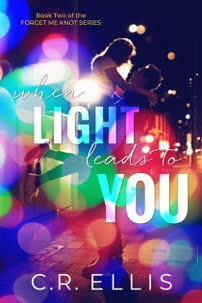 Not only is When Light Leads to You a fab romance, it's also really funny and well worth a read.